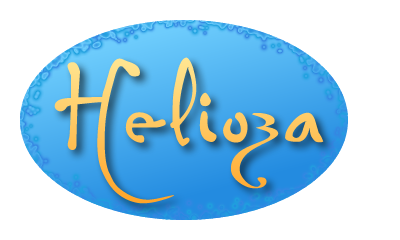 Welcome to Helioza.com, //www.helioza.com, (the “Site”), a publication of Big Leaf, LLC. We understand that privacy online is important to users of our Site, especially when conducting business. This statement governs our privacy policies with respect to those users of the Site (“Visitors”) who visit without transacting business and Visitors who register to transact business on the Site and make use of the various services offered by Big Leaf, LLC (collectively, “Services”) (“Authorized Customers”). 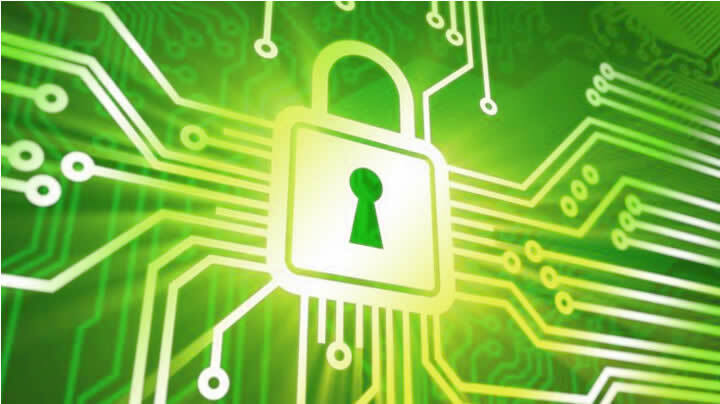 Personally Identifiable Information collected by Big Leaf, LLC is securely stored and is not accessible to third parties or employees of Big Leaf, LLC except for use as indicated above. Visitors and Authorized Customers may opt out of receiving unsolicited information from or being contacted by us and/or our vendors and affiliated agencies by responding to emails as instructed, or by contacting us by email via the contact page located at helioza.com/ray-n-franklin/contact-me/. How does Big Leaf, LLC use login information? Big Leaf, LLC uses login information, including, but not limited to, IP addresses, ISPs, and browser types, to analyze trends, administer the Site, track a user’s movement and use, and gather broad demographic information. We use third-party companies to serve ads and collect non-personally identifiable information (e.g., the pages you visit, and which links you click, which ads you see and click on, and the categories of search terms you enter) when you visit our web site. These companies may use the information outlined above (which does not include your name, address, email address or telephone number) about your visits to this and other web sites in order to provide advertisements about goods and services of interest to you. These companies often use a cookie or third party web beacon to collect this information. If you would like more information about this practice and to know your choices about not having this information used by these companies, please read the full policies via the links below. Google – read about the DoubleClick DART cookie used by Google. Visitors and Authorized Customers may contact us to update Personally Identifiable Information about them or to correct any inaccuracies by contacting us by email via the contact page located at helioza.com/ray-n-franklin/contact-me/. We provide Visitors and Authorized Customers with a mechanism to delete/deactivate Personally Identifiable Information from the Site’s database by contacting us by email via the contact page located at helioza.com/ray-n-franklin/contact-me/. However, because of backups and records of deletions, it may be impossible to delete a Visitor’s entry without retaining some residual information. An individual who requests to have Personally Identifiable Information deactivated will have this information functionally deleted, and we will not sell, transfer, or use Personally Identifiable Information relating to that individual in any way moving forward.